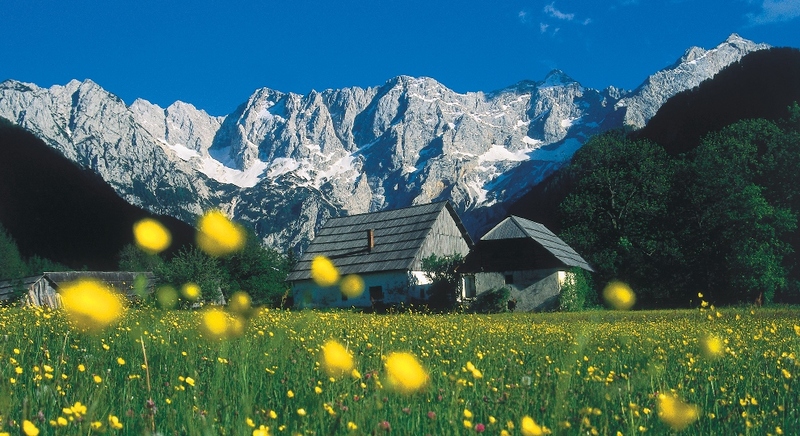 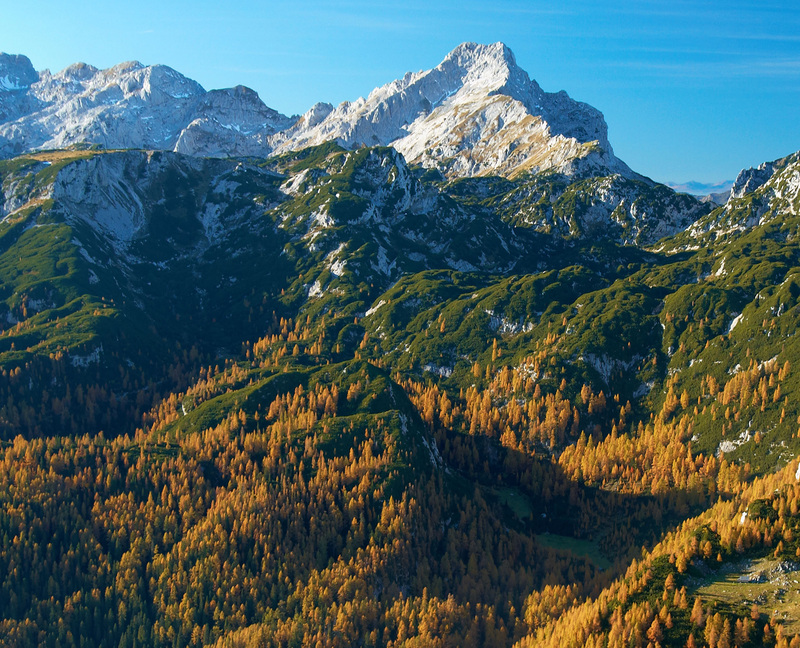 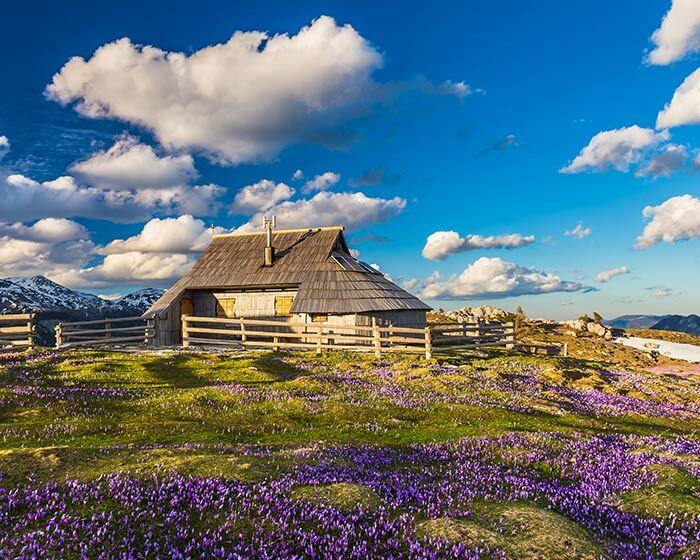 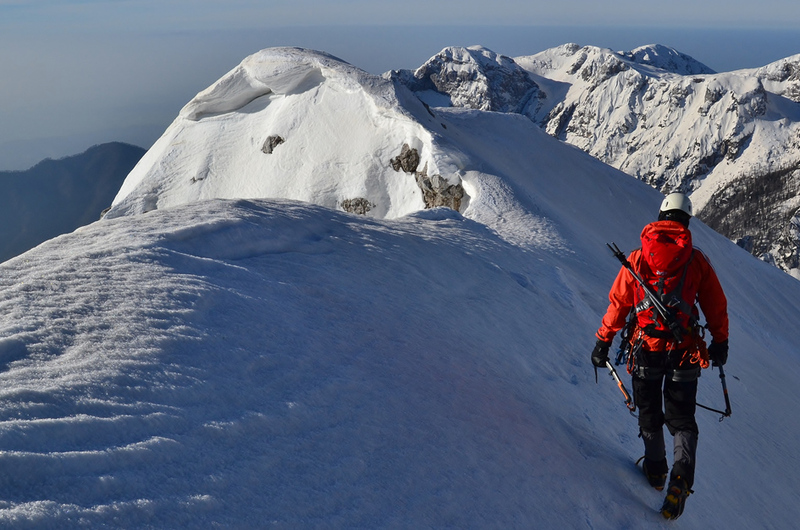 The mountain chain of the Kamnik-Savinja Alps draws your gaze with it’s high, 2000 metre peaks. 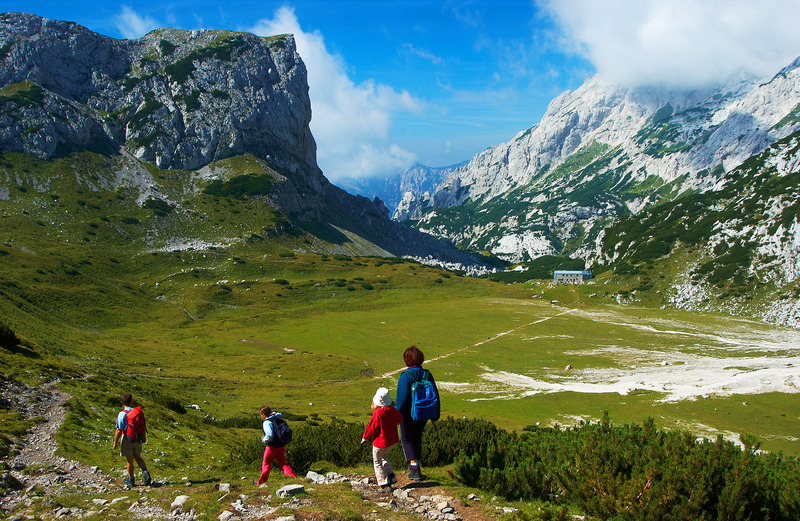 It’s lovely green valleys, stretching out within the embrace of the grey rock faces, have for centuries lured visitors from near and far. 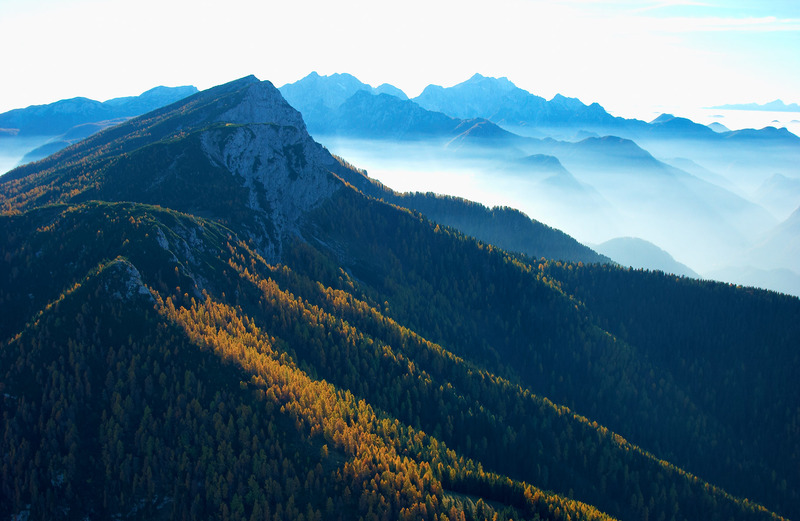 Come close to the mighty mountains – they radiate the peace of centuries.